And it’s another killer by DJ A.B. Staying consistent in the game is the key. 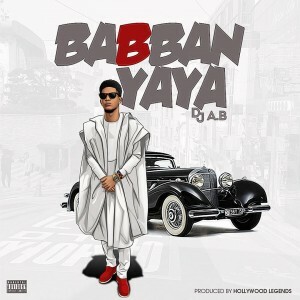 The intelligentle man – Dj A.b, Now bababn yaya returns with a new bang and he’s not stopping with the fire flows. As you know the boy is hot he delivers this one with the iron plate vibes. The flows on babban yaya takes Dj A.B to another thirsty level. So the difference between rap and Rap’s is cleared by Dj A.b. No long talk’ this is another hit.